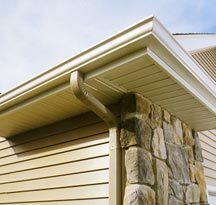 A cheap solution for house owners who want to save their money when they add a new guttering system to their roof is the vinyl rain gutter. 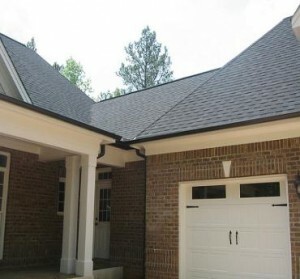 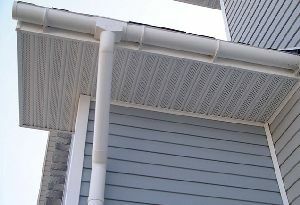 Vinyl rain gutters have a lot of advantages over metal gutters including a low price, ease of installation and care, but also they have some disadvantages like a quick deterioration if they aren’t maintained correctly. 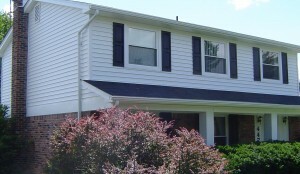 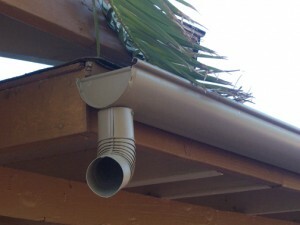 In this article you will find some tips for offering to your vinyl rain gutter a longer lifespan. 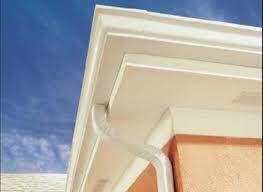 The most important thing that you can do for your vinyl rain gutter is to protect it from weather. 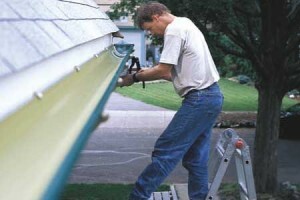 Extreme heat and a powerful sun light can make your gutters crack. 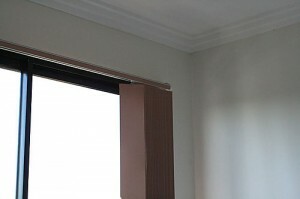 They can also suffer damages in case of heavy rain. 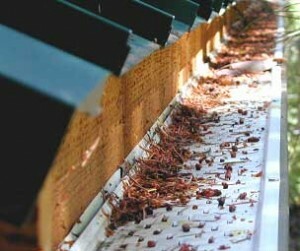 A very good solution for a longer lifespan of your vinyl gutter system is to place it away from direct sun light. 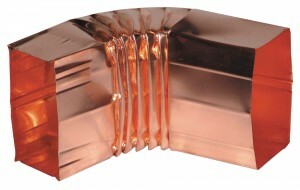 In winter a good solution is to be shored up in this way avoiding curving and bucking. 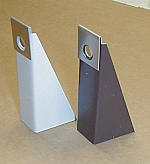 An extra weight is also an issue for vinyl gutters which can change their form. 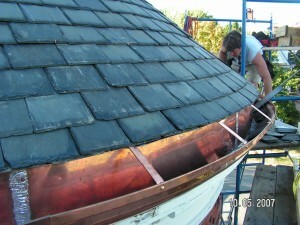 It’s not recommended to lean a ladder on them or to sustain your weight while you’re working on the roof. 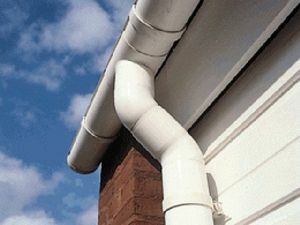 To avoid the buildup of the water in one place it is necessary to clean regularly the rain gutter. 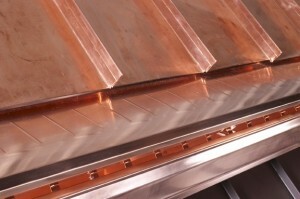 To prevent blockages you must clean the small stones, leaf, dirt and other objects.